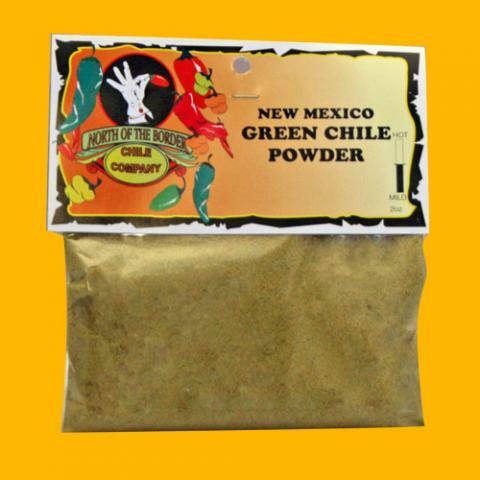 These chile powders can be used for all kinds of recipes. 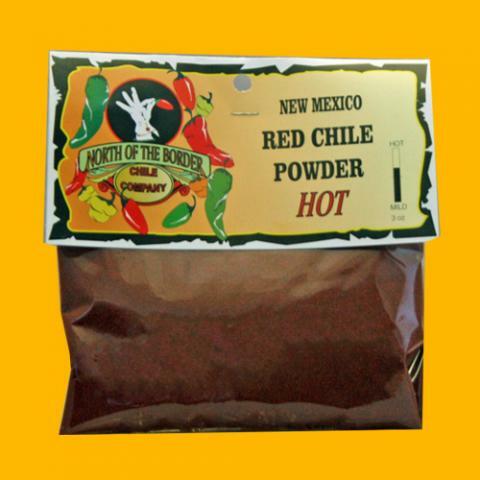 Such as carne adovada or enchilada sauce. 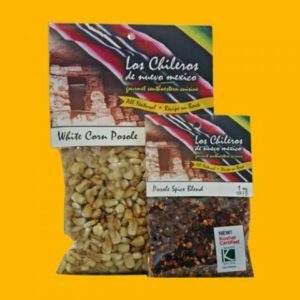 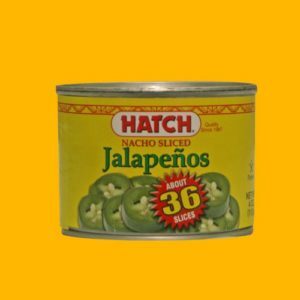 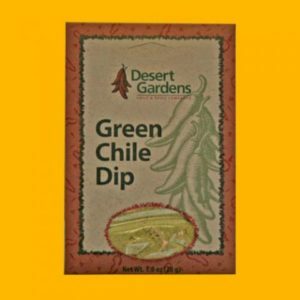 They are award winning and go great on burgers, tacos, eggs, steaks and chops.